It wasn't long ago now that we announced the release of Barbarian Plus, the ultimate in Amiga remasters of a classic game released in the late 80's as Barbarian: The Ultimate Warrior; A game released for the C64 and later ported to other systems such as the Amiga, Amstrad, and even the ZX Spectrum as a great head chopping game with plenty of rolling heads to keep you busy. So why are we mentioning this game you might ask? 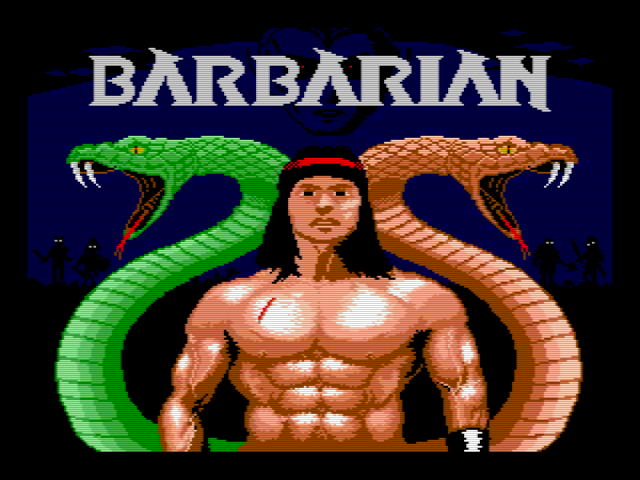 Well there's great news for the MSX community as Barbarian The Duel has finally been released via the MSXdev'18! 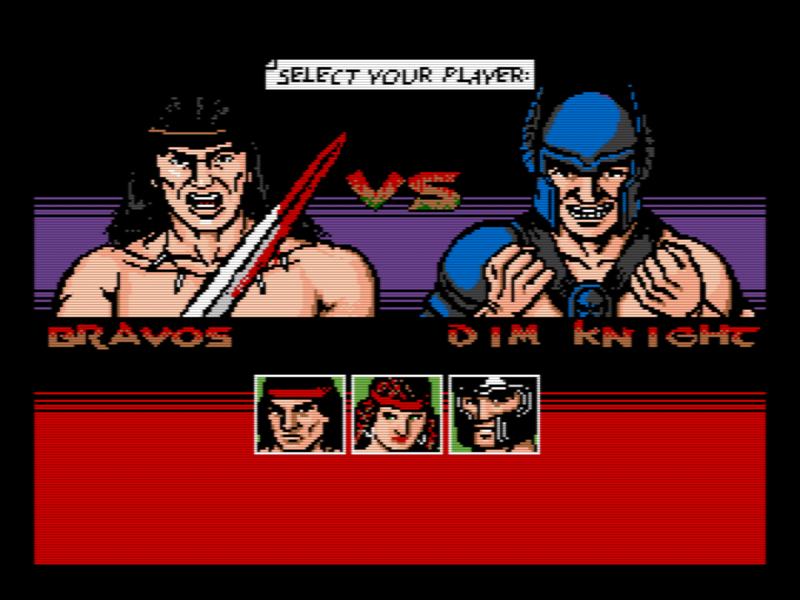 Yes indeed if playing the brilliant remaster of Barbarian Plus was not enough to whet your appetite, then look no further than Bitvision Software's 'Barbarian The Duel'. This game according to the creators is based on the famous and successful videogame Barbarian The Ultimate Warrior by Palace Software, released in 1987 on several popular systems (ZX Spectrum, CPC, Commodore 64, Commodore AMIGA, etc.). This project started on 2015 and allows duels “to the death” for 1P vs CPU or 1P vs 2P with 3 different characters: Bravos, Thara & Dim Knight. As described on their competition page, this entry for the MSX freestyle category is finally here. Accept the challenge to a gory duel against your opponent and try to survive! This game works only on MSX2 and higher and features MSX-Music sound. On top of that, if you have an OPL4 cartridge you can even hear voice samples during the game!